Ergonomics is the study of the relationship between people, the equipment they use and the physical environment in which they work. Ergonomics is about the application of the knowledge of this relationship to benefit well-being, performance and improve both short and long term health and safety. Compromises and often small improvement are the hallmarks of almost every organization’s commitment to ergonomics – however, long term results can be dramatic. Applied properly, ergonomic principles will improve productivity, morale, health and safety. 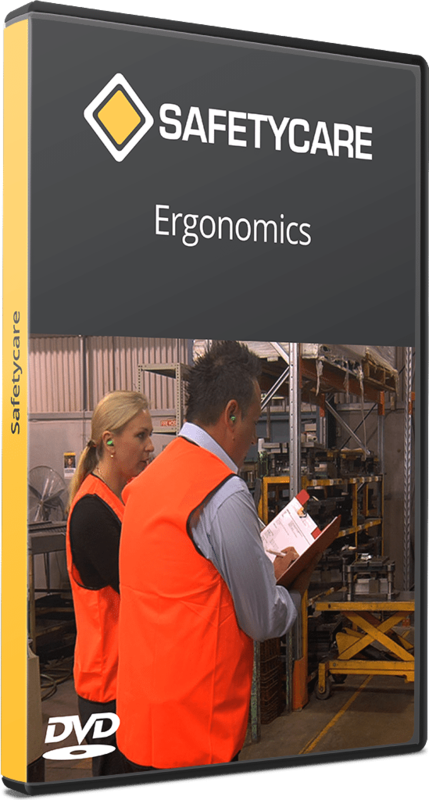 This program is suitable for all in the workforce for an introduction to ergonomics and to reinforce the principles that must be employed when addressing ergonomic problems.